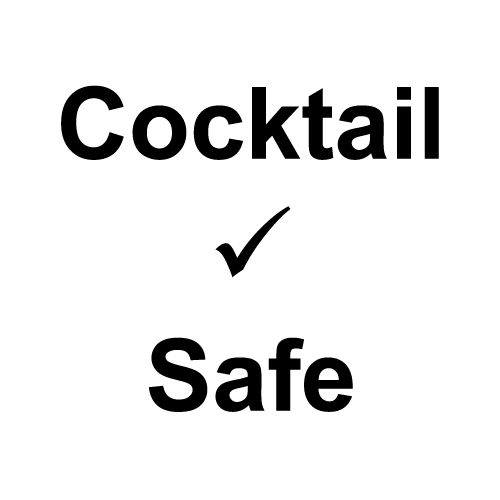 There are several ways to subscribe to the content here on CocktailSafe, as well as other websites by Alcademics. Join the CocktailSafe Google Discussion Group. To receive each CocktailSafe blog post by email or by using your RSS reader, follow this link to FeedBurner. This is the best way to stay engaged with CocktailSafe on a regular basis. To add yourself to the Alcademics email newsletter, fill out the below form. You'll receive occasional updates about CocktailSafe as well as other sites run by Camper English/Alcademics, every other week at most. This is the best way to get highlights of new content. We won't spam you and you can unsubscribe at any time. You can also follow Camper English, founder/writer/publisher of CocktailSafe, on Twitter, Facebook, and Instagram. Alcademics: The study of booze with Camper English. Sign up for the newsletter by filling out the form above, and/or to receive blog posts on Alcademics.com as email or in your rss reader, please follow this link to Feedburner. New Booze: Keeping track of new spirits hitting the market. Sign up for the newsletter by filling out the form above, and/or to receive blog posts from New Booze as email or in your rss reader, please follow this link to Feedburner. CocktailGreen.org: A centralized index of information about sustainability for cocktail bars. (under construction but you can sign up now) Sign up for the newsletter by filling out the form above, and/or to receive blog posts on CocktailGreen.org as email or in your rss reader, please follow this link to Feedburner.